For over 100 years International Women’s Day has celebrated the achievements of women worldwide and the struggle for gender equality. 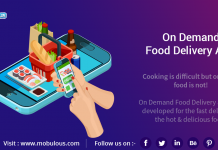 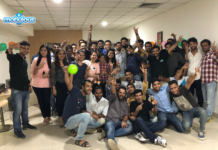 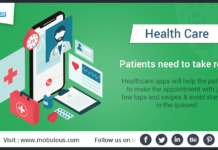 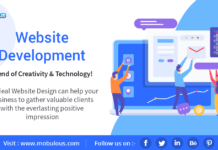 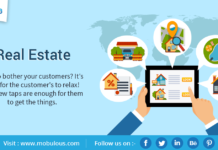 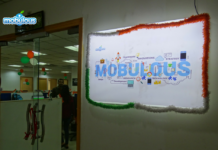 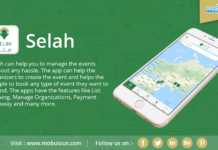 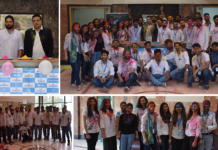 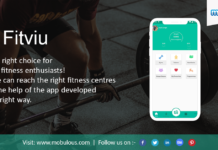 Mobulous Technologies, a leading mobile app development company, celebrated the women’s day to appreciate the efforts of each women in our surroundings. 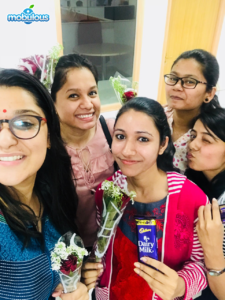 The one way through which we appreciated the efforts of each female employee was by organising a cake cutting ceremony and giving flowers and chocolates to our female employees. 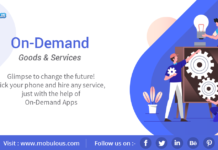 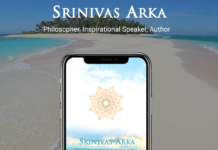 Our Mobile App development company believes that women are capable of performing multitasking work and can handle each and everything with sheer perfection. 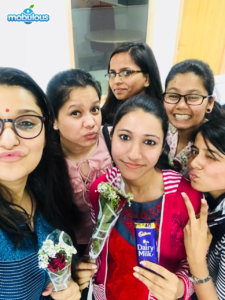 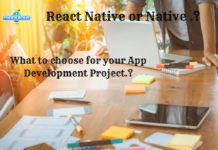 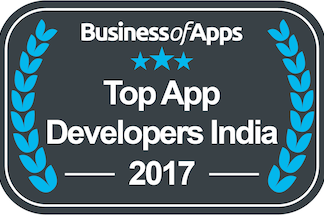 Female employees in our organisation contribute their efforts in each field of our mobile app development company as a Back end developer,Front-end developer, Tester, Business Analyst , Quality Analyst and many more. 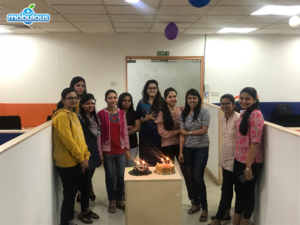 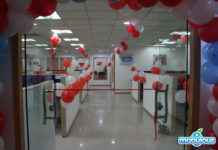 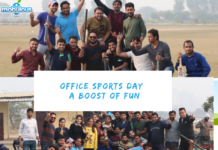 Women’s Day is all about equality and as a leading mobile app development company in Delhi NCR we believe in gender diversity and equality for women. 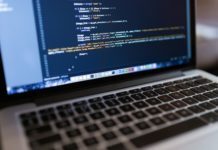 Tech has always been a predominantly male industry, with iconic male entrepreneurs. 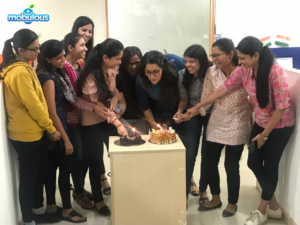 However, women are playing a huge part too and more and more women are entering both regular and high level positions in tech, with the big global firms. 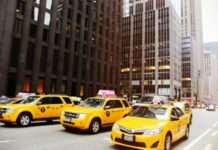 Women are empowering every sector. 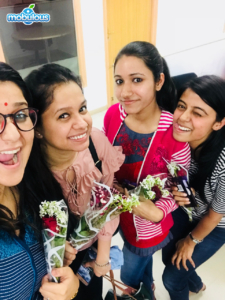 Studies shows teams with more women perform better and companies with women in leadership roles outperform those without female leaders so everyone at our organization have a vested interest in creating a workplace that actively empowers and engages female employees in a meaningful way. 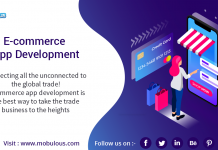 On the International Women’s day, Mobulous Technologies, extend warm greetings to the women worldwide and salute their contributions in different fields for their nation.